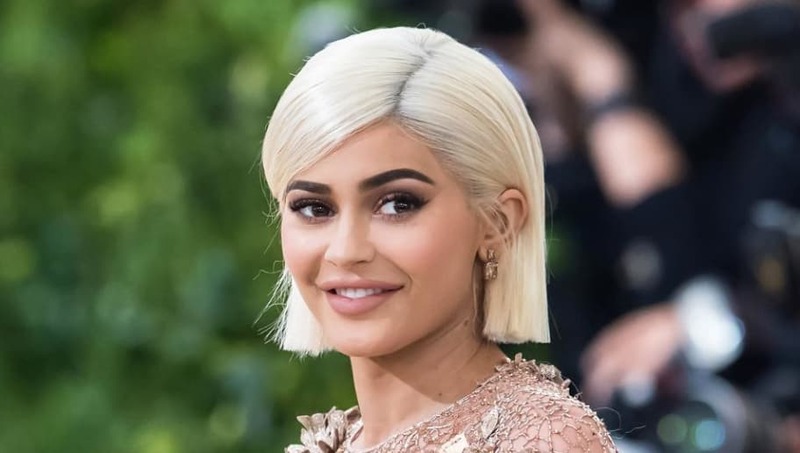 It's hard to imagine Kylie Jenner's life without boyfriend ​Travis Scott and daughter ​Stormi, but believe it or not, her life was extremely different just a little over a year ago. Before dating the 26-year-old rapper last spring, Kylie had a few romances in her book. Let's revisit her dating history pre-Travis, just for old times' sake! Kylie famously dated rapper Tyga before starting a relationship with Travis. The two met on an episode of Keeping Up With the Kardashians, when they got him to perform at Kendall's Sweet 16. Kylie was only 14 then, so we try not to think about anything going on back then, but the two began openly dating when the reality star turned 18 in 2015. The dated on and off until 2017, and Kylie attributed their split to her being young and not wanting to be tied down to one person. She did then begin dating Travis very soon after, but things just made sense for them. Kylie was rumored to date rapper PARTYNEXTDOOR while she and Tyga were on a break, around the time they kissed in his music video for 'Come and See Me.' The two reportedly had a fling around May/June 2016, then ended it at the end of June, when Kylie reconciled with Tyga. Kylie openly talked about their fling, saying she wouldn't call it actually dating. "It never really got to that boyfriend-girlfriend stage. It was just fun. I was doing what I wanted to do," she told ​Complex. Kylie and longtime friend Jaden Smith dated briefly in 2013, and have remained super closer since. Jaden is actually the reason Kylie and ​Jordyn Woods are best friends, because he introduced the two. Kylie and singer Cody Simpson dated briefly back in 2011, and were seen out together on multiple occasions. The pair was spotted in Los Angeles at The Grove, and reportedly hit it off at the Twilight Saga: Breaking Dawn- Part 1 Hollywood premiere! They were both 14 at the time. Kylie reportedly dated singer Ramsey IV from 2008 to 2011, although we're unsure if they dated this entire time or if it was on and off. The two have multiple photos together and seemed to be at the very least close friends for years. Of course, Travis Scott is definitely our favorite guy Kylie's dated. The two are seriously adorable, and we can't wait to see them live happily ever after!